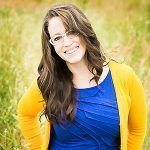 Just a few short months ago, I was reading an article titled “Why Would an Engineer-Turned-Mom Care so Deeply About Apologetics?” As soon as I saw the words “Mom” and “Apologetics” in the title, I knew I had to find out more about this Cathryn Buse lady. I immediately bought her book on kindle, and as I was reading it thought “Oh my gosh… It’s my mind-twin.” Cathryn’s book is laid out so systematically and logically, it could only have been written by an engineer. Having science-nerdishenss in common, I contacted her about her work, and the rest we can say is history! Rebekah, Cathryn and I got to spend a whole weekend together recently at an apologetics conference I (Hillary) was speaking at. It was only fitting to record a podcast together, introducing the world to our newest Mama Bear! In this episode, we introduce you to the woman behind Teaching Others to Defend Christianity. We discuss the importance of apologetics for moms, and we give a recap on the apologetics conference that we attended. 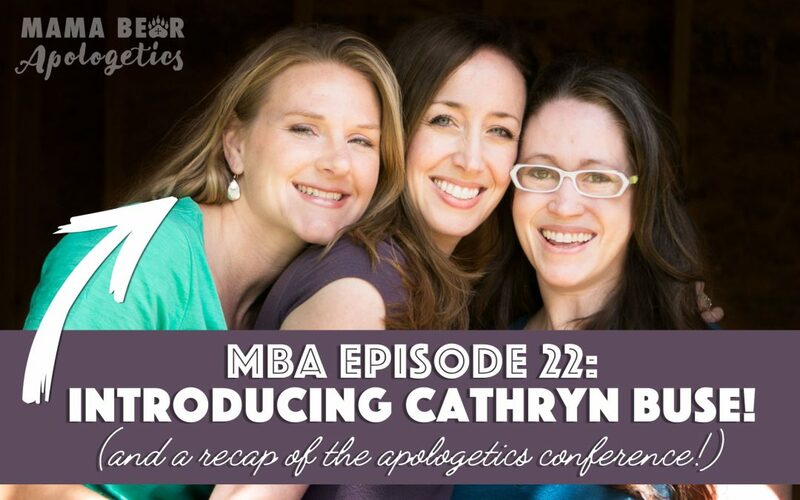 So come join Rebekah and me as we welcome Cathryn Buse to Mama Bear Apologetics! Sean McDowell’s blogpost – Why Would an Engineer-Turned-Mom Care So Deeply about Apologetics? William Lane Craig – What Is God Like?